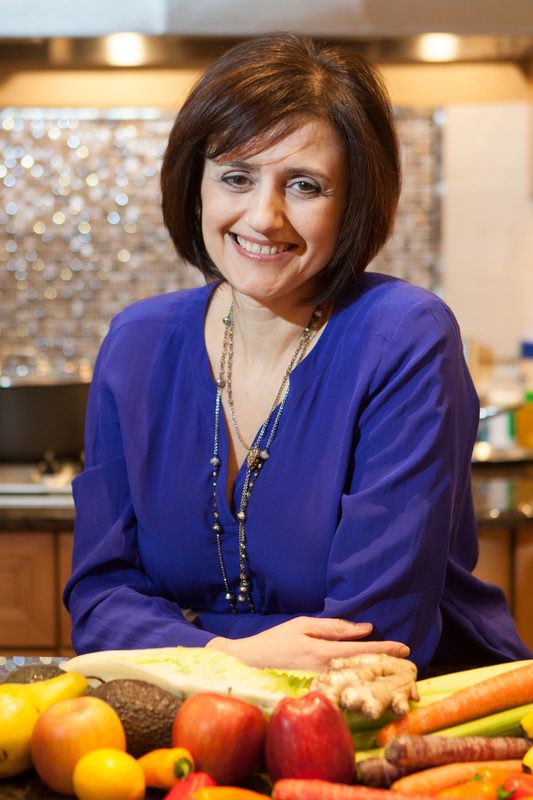 Margo Kirzhner is a Certified Holistic Health Coach and a loving mother of two. I decided to become a health counselor after going through a chronic illness and realizing that diet and lifestyle are key components of healing and achieving optimal wellness. Being a Health Coach allows me to fulfill my passion for sharing what I learned on my own journey with others to help them improve their personal health and that of their families. I received my Health Coach training from the Institute for Integrative Nutrition, the world's largest nutrition school. I am a Certified Functional Medicine practitioner and hold a Masters of Science degree in Holistic Nutrition from Hawthorn University. In addition to my own practice, I have been privileged to be a part of Teri Cochrane's integrative nutrition office since February, 2015. I received my training as a Health Coach from the Institute for Integrative Nutrition's cutting-edge Health Coach Training Program. During my training, I studied over 100 dietary theories and practical lifestyle management techniques with some of the world’s top health and wellness experts. My teachers included Dr. Andrew Weil, Director of the Arizona Center for Integrative Medicine; Dr. Deepak Chopra, leader in the field of mind-body medicine; Dr. David Katz, Director of Yale University’s Prevention Research Center; Dr. Walter Willett, Chair of Nutrition at Harvard University; and many other leading researchers and nutrition authorities. As part of my Master's curriculum at Hawthorn University, I studied with prominent Doctors of Naturopathy, integrative MD's, holistic dentists and others who are pioneering new approaches to health and wellness. I am also a graduate of Full Body Systems - a functional nutrition training program through Holistic Nutrition Lab and am certified as a Functional Medicine Practitioner through the School of Applied Functional Medicine. My education has equipped me with extensive knowledge in holistic nutrition, health coaching, and preventive health. I am ready to help you on your journey toward health and wellness. I'd love to talk to you. Head over to my Contact page to get started.